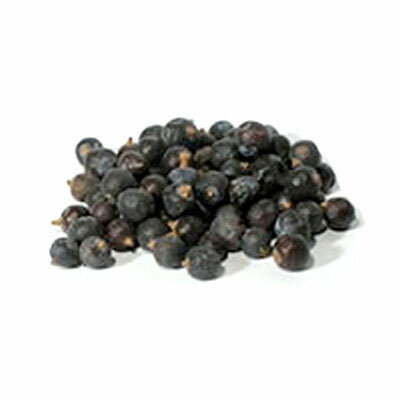 Juniper Berries (Juniperus communis) Usually known as the principal flavoring in gin, it is also used to flavor beer and other beverages. Native Americans have utilized juniper for its healing powers and to relieve arthritis. In folk lore, juniper planted outside a front door kept out witches who had to correctly count its needles before entering the house.